The British artist’s debut album, Process, is due out February 3. 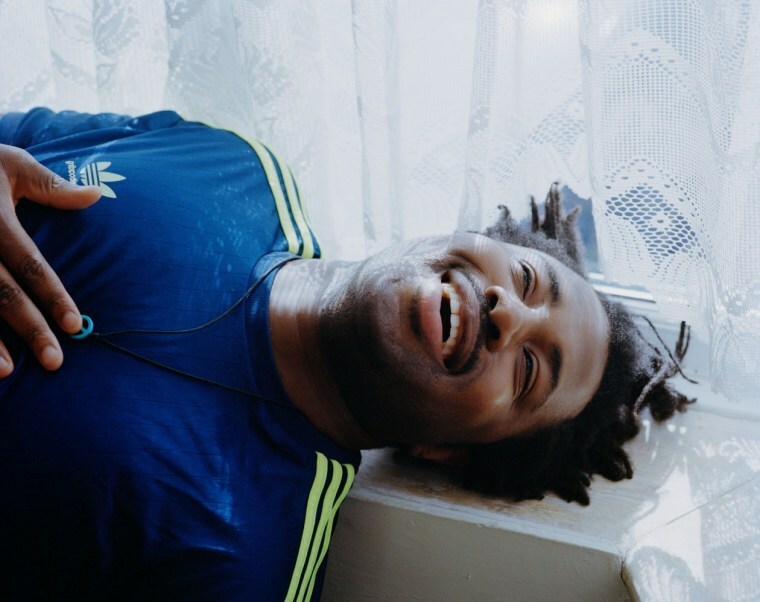 After performing the song during a recent string of shows, Sampha has released the studio version of his new single, “(No One Knows Me) Like The Piano.” The track is a sparse, reflective tune that finds Sampha repeating, "No one knows me like the piano in my mother's home," before his layered vocals take over the chorus. Sampha's debut album Process is due out February 3 via Young Turks. Listen to “(No One Knows Me) Like The Piano” below.